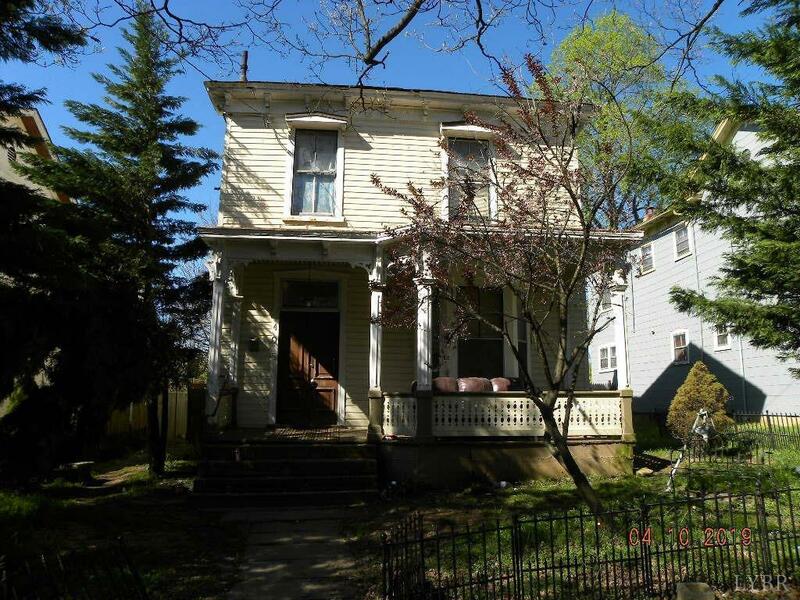 Great opportunity located in the Garland Hill Historic district. Large home listed for well below tax assessment and longing to be restored to it's once splendor in the neighborhood. This is a dual marketed property with Auction.com. All buyer's and agents are directed to submit offers directly to the web site.